Developing your expert-to-expert influence will help you nurture your key clients and prospects in a highly targeted way with one goal in mind: driving business growth. 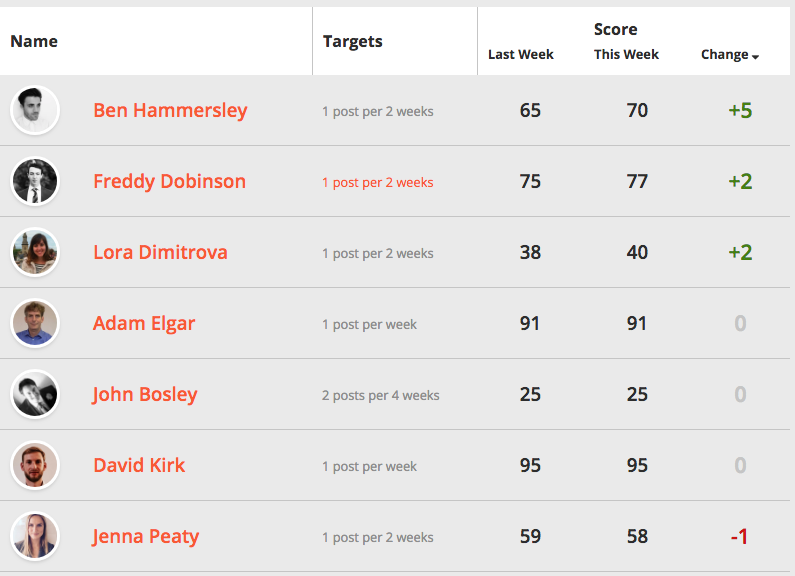 You can find your Expert Influence Score from the following link: View Your Expert Influence Score. You get 10 points for setting your goal. This is the number of posts you want to commit to creating over a defined timeframe - i.e. 1 post every 2 weeks. 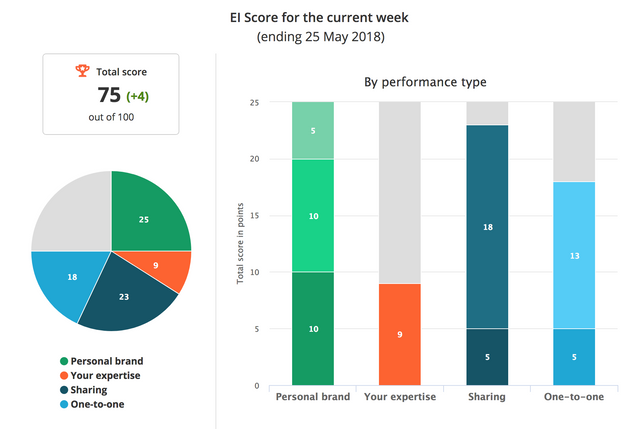 Passle will deliver reminders to keep you on track with your commitment, ensuring consistency and helping to achieve your business objectives.